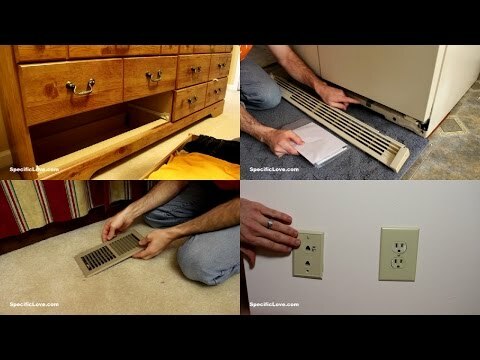 Here are 10 awesome hiding spots already around your house that you can hide your cash , valuables, guns, and more. These easy hiding spots do not require any destruction or building of your property. These secret hiding spots are great for those who are renting. As mentioned, please be careful to look out for any coils or electrical wiring that could cause damage or hurt you.